The insurance vertical has been hailed to be the number one highest grossing niche on Google just a few years back. With the steady incline of digital marketers in the blogging sphere, we have no doubt it’s still on top of the food chain. Auto insurance, life insurance, and just about every other kind of insurance vertical continues to grow on an annual basis because it fulfills an ongoing need. Every generation that becomes of age takes on the role of a new target customer for these insurance companies. In this respect, there is always going to be a market for insurance. Further, the unique aspect of this niche is that its contact and outreach methods haven’t changed too drastically for the last few decades. Television, radio, and other forms of offline advertisement seem to be the go-to strategies, and for good reason. People who need these types of coverages are most likely going to be entering into adulthood as young professionals- 20-40 year olds that spend most of their time in a vehicle, at the office, and at the TV when they come home. At least that was how that age demographic spent their time in the past. With audience targeting in mind, insurance companies capitalized on billboard ads, television commercials, radio shout-outs and more. Now, in addition to those offline campaigns, insurance companies know full well that their targeted leads have gone online. Consumers can find tons of advertisements on YouTube and other social platforms, PPC ads and blog articles documenting the competitive insurance space. If most adults are targeted leads for insurance companies, then the fight is on to get as many leads as possible. 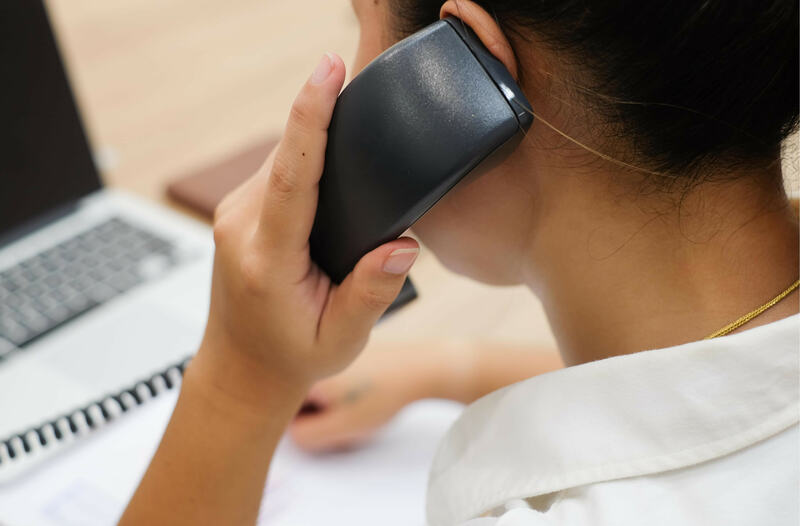 If you’re an insurance company that’s looking for ways to outdo your competitors in every possible marketing channel, you need to start investing in advanced call tracking. Here’s why. One of the best ways to make accurate and effective optimizations to your ongoing marketing campaigns is by testing out what works and what doesn’t. It can be difficult to gauge which campaign optimizations work best if you have a plethora of different campaigns on different channels all running at once. With call tracking, not only will you be able to track the results of each marketing channel, you’ll gain detailed knowledge on each of your specific campaigns. These in-depth analytics are reported up-to-the-minute, allowing insurance companies like yours to make the appropriate optimizations for a successful campaign. Because of the incredible insights you’ll receive with call tracking, your insurance company will know exactly how to budget for future campaigns. Call tracking increases your returns and minimizes your spending by giving you the full look on your entire customer journey- from the onboarding process to the closing sale. You’ll receive reports delivered in real-time, keeping you in the loop with every step of the process as your various campaigns unfold. Attributing ROI to the right campaigns will no longer be an issue, since the call tracking software can do this automatically with an unmatched accuracy. Knowing which campaigns drew in the most calls, clicks and conversions will help you to budget your future marketing efforts. Campaigns that are high-converting will be prioritized and milked even further, while low-yielding campaigns can be optimized or cut out altogether. Call tracking is the best solution to help you reduce your marketing spend. When it comes to cutting down costs on marketing, it’s in your best interest to look for all-in-one solutions. The problem is that many software-as-a-service companies only specialize in one or two fields at most, leaving their clients no option but to outsource more companies to fulfill all their needs. The costs of each software can add up and create meddling integration problems in the future. Just think about the internal mess it can cause if one insurance agency decides to work with several competing lead tracking providers because each one offers something slightly different than the other, but none of them offers everything. That’s what sets Phonexa apart from all other SaaS companies. We’re more than just providers of advanced call tracking; we know web and call leads like the back of our hands. Hence, our platform has everything for every business: voice, digital, tracking, accounting, and more. That’s the power of Phonexa’s Call Logic. To get a preview of our robust platform, schedule a free live demo today.